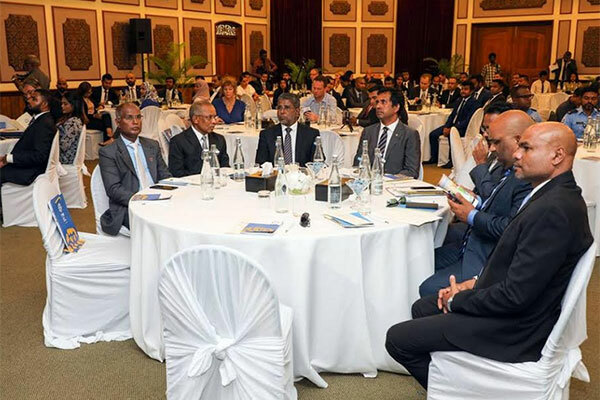 Over 100 resorts and 200+ local and international travel producers are expected to exhibit and participate in the upcoming Travel Trade Maldives (TTM), the largest travel trade show in the Maldives. TTM will be held from June 11 to 13. A major component of the show is the TTM Travel Summit, which will be held on June 11. Other main components are: TTM Pre-scheduled Meetings, Maldives Supplier Expo and TTM Awards & Gala Night.